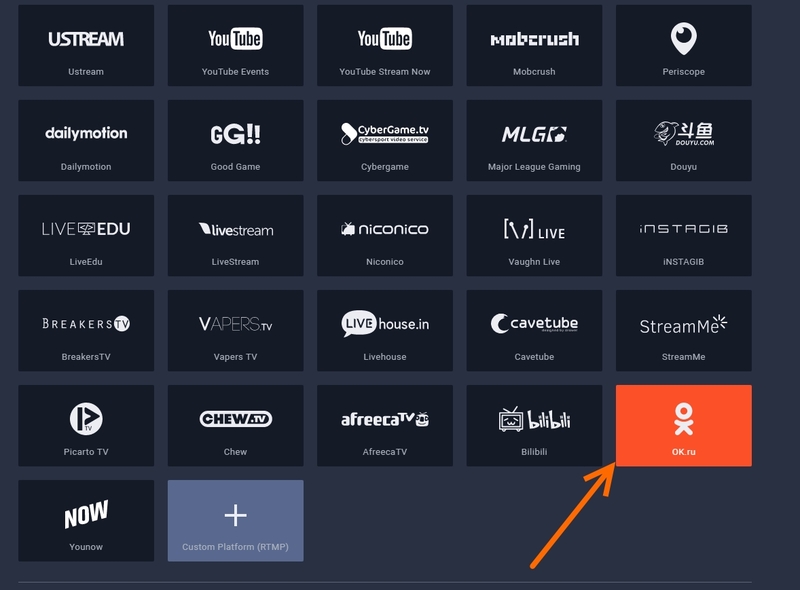 How to setup OK.RU with Restream? Setting up OK.RU live stream Automatically is easy! 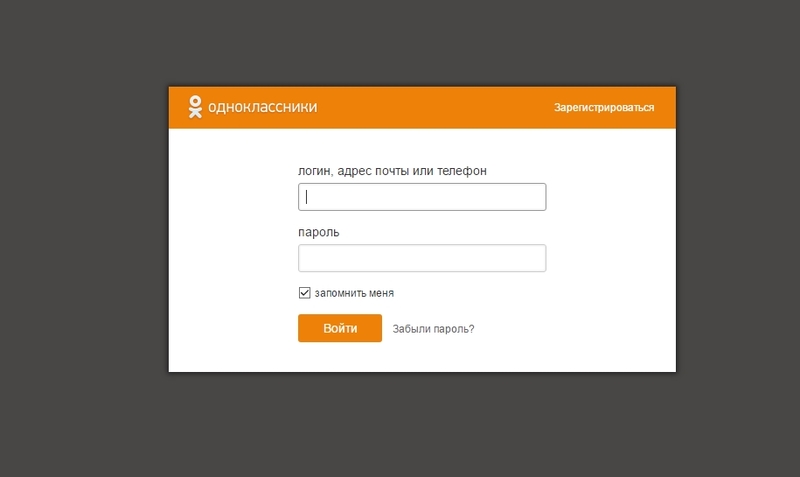 Tip: Don't forget to setup your OK.RU live data. 5. Click "Connect OK.ru" and then "Allow"
Tip: Use login data if you are not logged into your OK.ru account. 6. You are ready to go live!